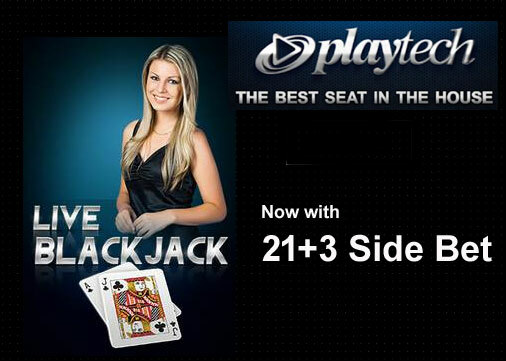 Playtech have finally added the 21+3 side bet to Blackjack. 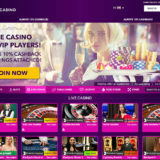 Given the size of the Playtech live casino offering it’s difficult to understand why it’s taken this long to introduce this very popular side bet. From what I see, both in Land Based Casinos and at online live casinos, Blackjack players really love this side bet. As a result I would expect to see Playtech based casinos like Betfair, Bet365 and Paddy Power pick up more players than they currently do. 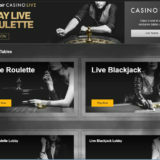 Playtech don’t really have a great record of releasing information about changes to their Live Casino, you’ve almost got to stumble upon it yourself, much like I’ve done with the current release. It looks like I was ahead of the game. Playtech published a press release on the 1st September 2016. 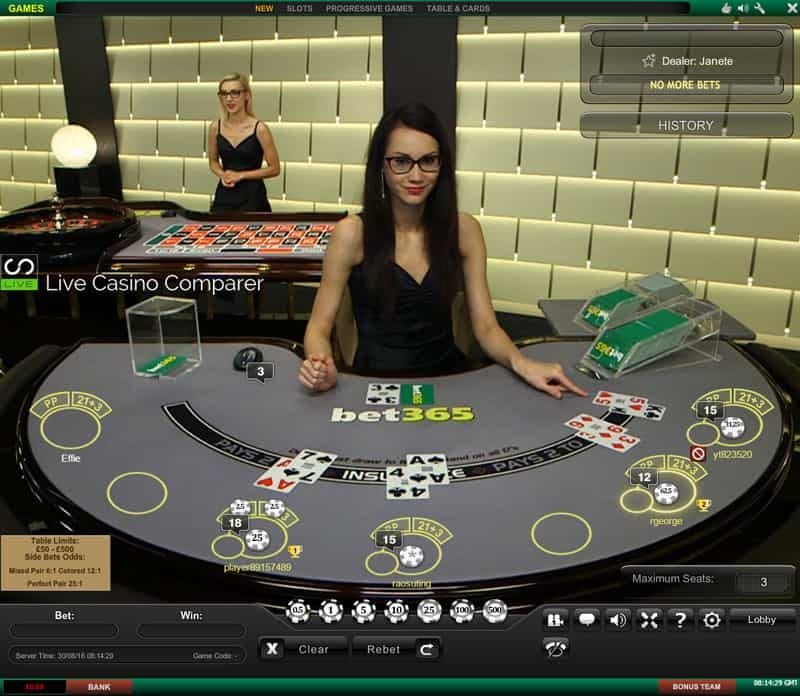 “The 21+3 side bet is a great addition to the classic live casino Blackjack game and puts the excitement of poker into every hand. It looks like it’s a chargeable extra for the casinos as Sky haven’t currently taken it, but Bet365, Betfair and Paddy have. It’s available on both dedicated and generic tables. For those that are not familiar with this side bet here’s a quick description. 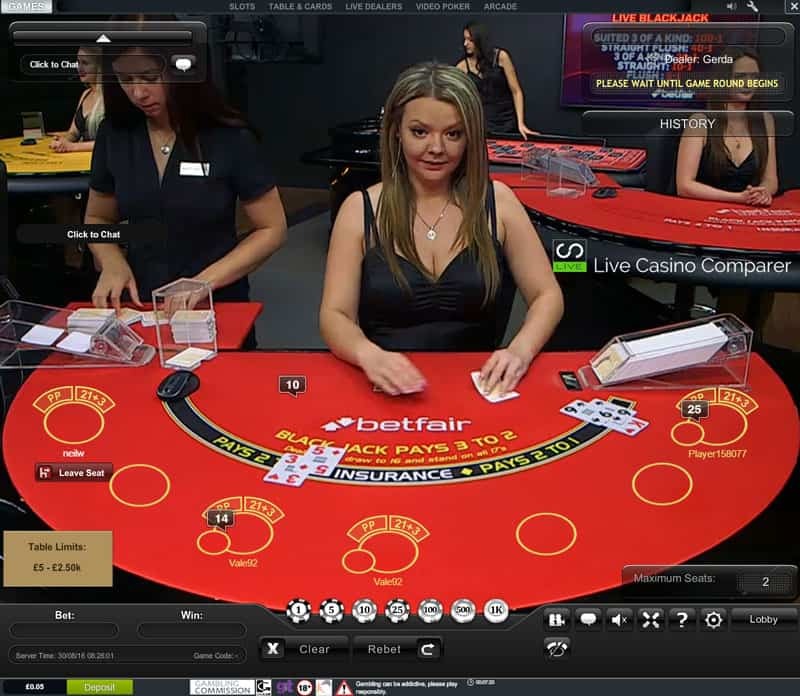 The bet is placed at the same time as the main hand bet. The side bet is paid regardless of the out come of the main hand. It pays out on the value of your first two cards and the dealers up card. The hand has to form a 3 card poker based hand, like 3 of a kind, flush, straight, straight flush and suited trips. The following payouts are paid for winning hands. Suited 3 of a Kind pays 100-1. 3 of a Kind 30:1. 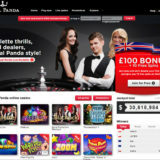 The side bet payouts compare well with the other live casino providers as can be seen in the table below. 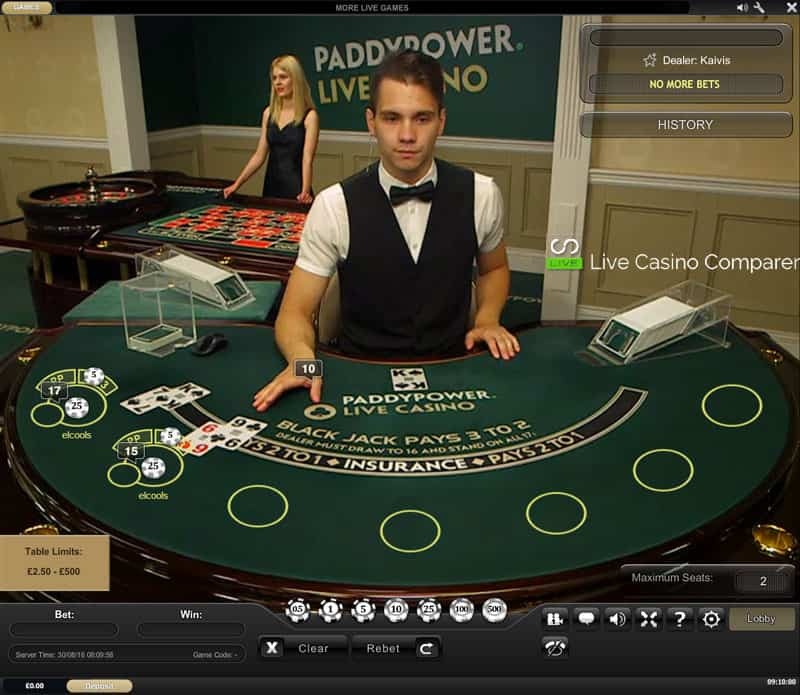 This makes Playtech’s Live Blackjack a real alternative to Evolution Gaming’s version. With both Vegas and European Style rules being available I can see players adding Playtech casinos to their playing list. Why not give it a try at Betfair or Bet365.